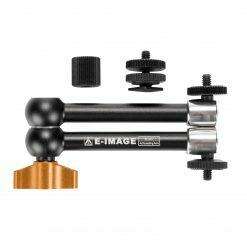 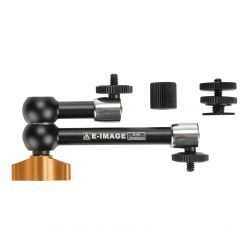 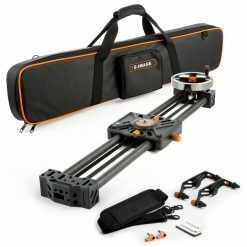 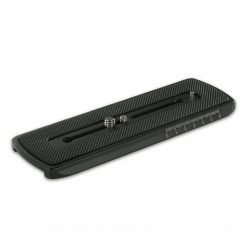 The E-image ES70 Carbon Fiber Slider has all the features you could ask for in any lightweight, portable camera slider. 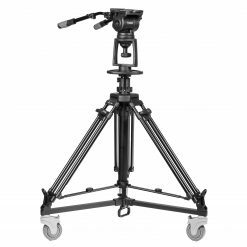 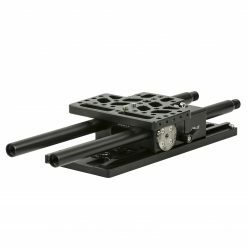 The compact 27-inch slider provides multiple modes of operation and allows you to get smooth, short-run dolly shots with cameras weighing up to 50lbs. 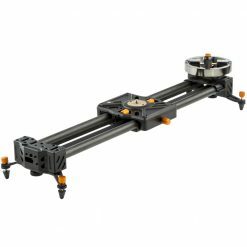 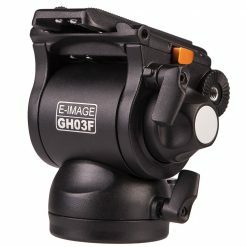 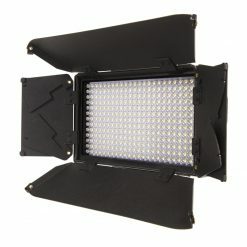 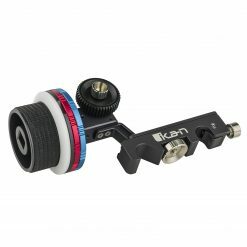 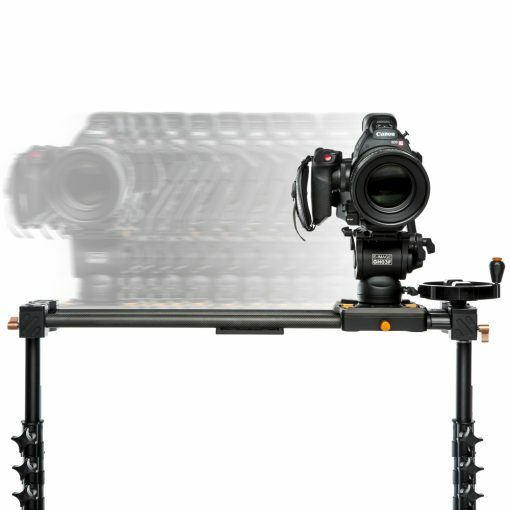 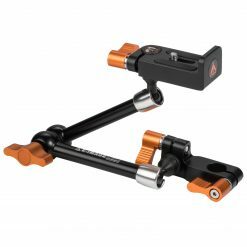 The slider has a unique flywheel belt-drive system that aids in attaining smoother ramped moves by dialing in the preferred resistance based on the weight of your camera. 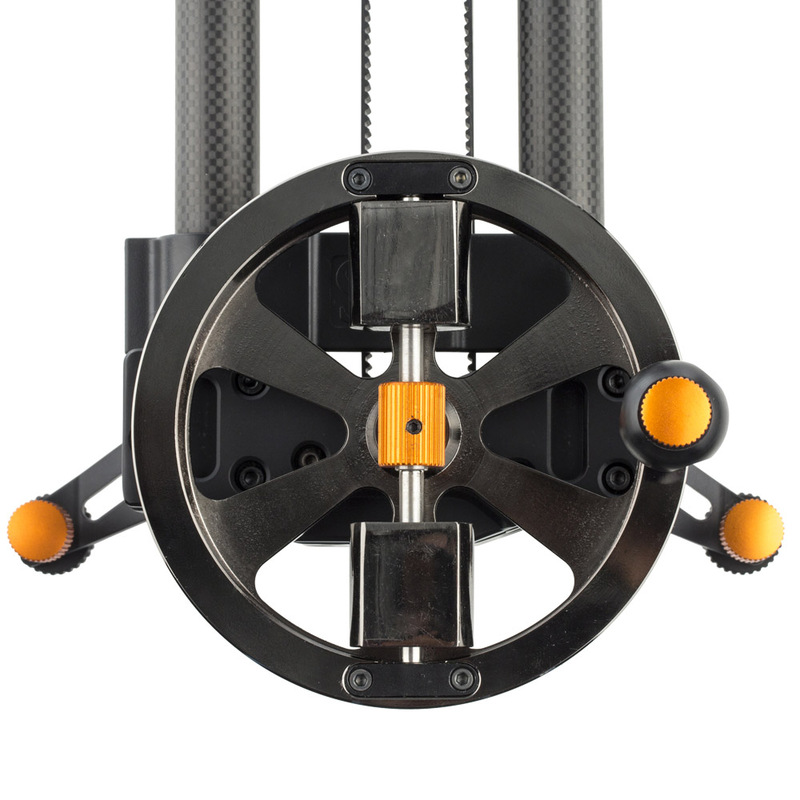 Remove the flywheel for lightweight or feather-touch moves, or use the crank (included) to operate. Add a motion control accessory, and take advantage of the smooth belt drive for time-lapse shooting. 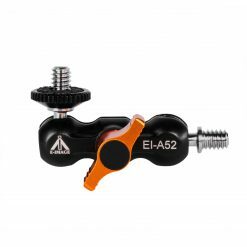 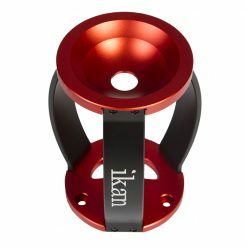 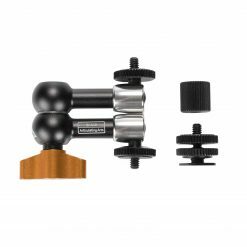 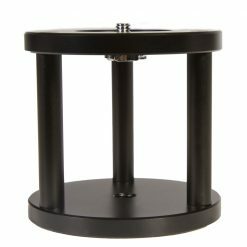 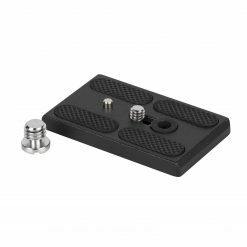 The center mounting point is a 5″ x 5″ plate that evenly distributes weight to mount to a 3/8″-16 thread tripod. 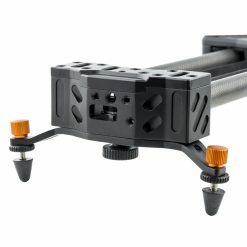 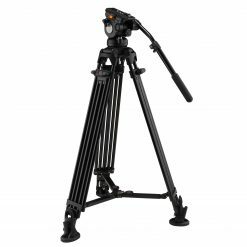 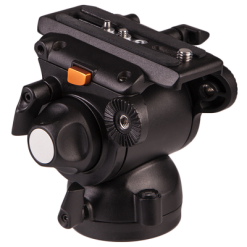 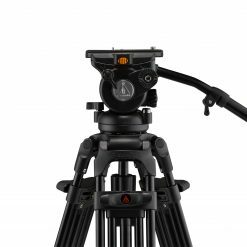 The slider can be mounted to tripods or light stands by utilizing its many ¼”-20 and 3/6″-16 mounting points at the end or center plate. 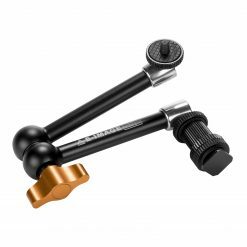 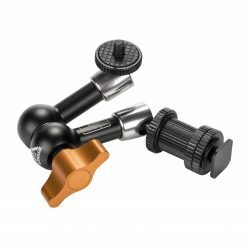 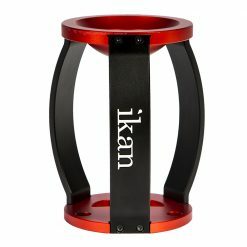 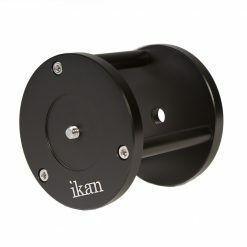 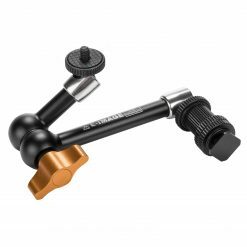 Additionally there is a 5/8″ stand mount receiver integrated at both ends for securely mounting to c-stands or baby stands. Individually adjustable outrigger feet help level the slider for ground level shooting. 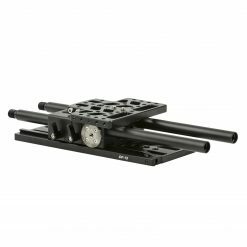 The rollers can be adjusted for heavier rigs in order to minimize lateral movement along the rails. Twelve sealed bearings help smoothly distribute weight and keep slider movement tolerances at a minimum. 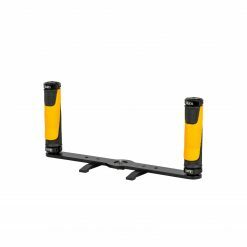 The adjustable outrigger feet make leveling or operating on uneven ground surfaces easy. 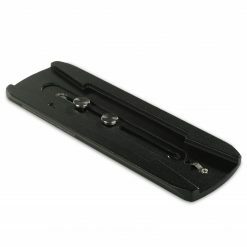 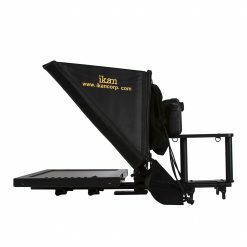 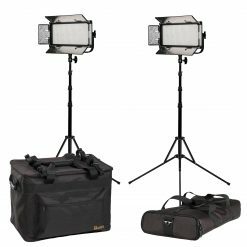 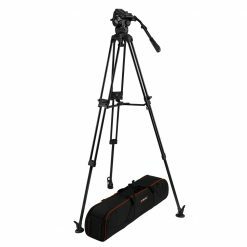 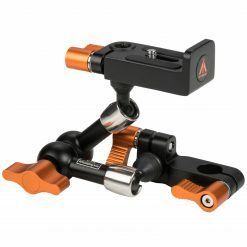 The slider comes with adjustable outrigger feet, the flywheel, crank, and a padded transport case with shoulder strap.